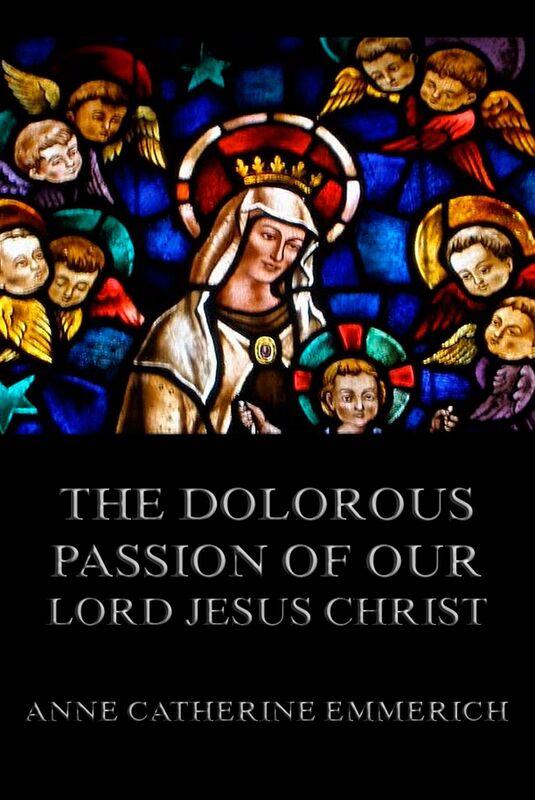 The meditations in this book will probably rank high among many similar works which the contemplative love of Jesus has produced; but it is our duty here plainly to affirm that they have no pretensions whatever to be regarded as history. They are but intended to take one of the lowest places among those numerous representations of the Passion which have been given us by pious writers and artists, and to be considered at the very utmost as the Lenten meditations of a devout nun, related in all simplicity, and written down in the plainest and most literal language, from her own dictation. To these meditations, she herself never attached more than a mere human value, and never related them except through obedience, and upon the repeated commands of the directors of her conscience.